I have gotten a new studio strobe. 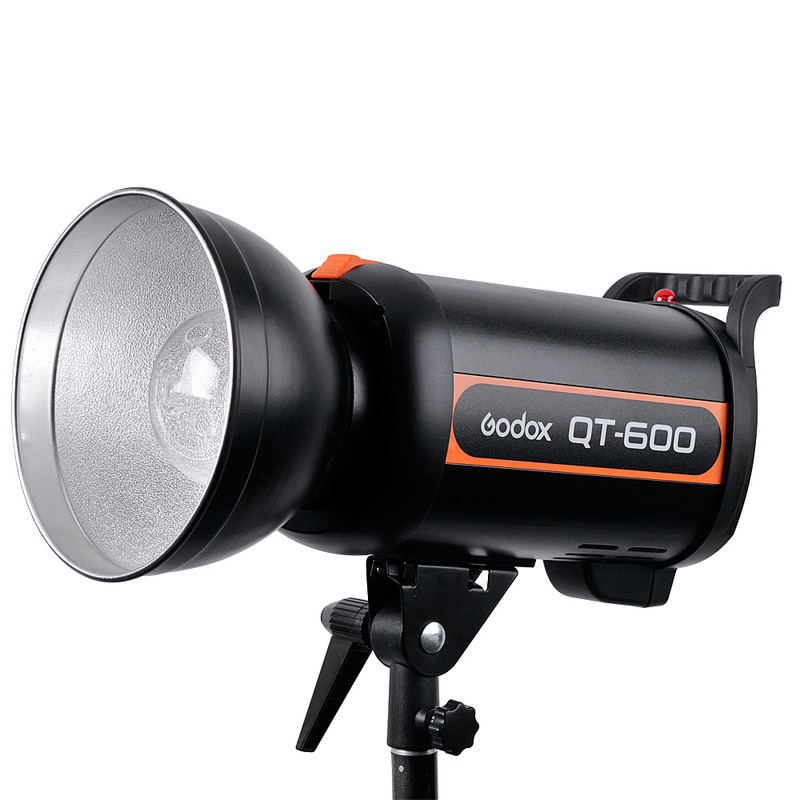 It uses the same IGBT technology that speedlights uses. Thus it recycle a lot faster and at lower power it flashes faster than traditional studio strobes, while keeping the superior power output. I also have a battery pack so I can use it in the field. On the downside, it is a lot bigger and heavier than speedlights.